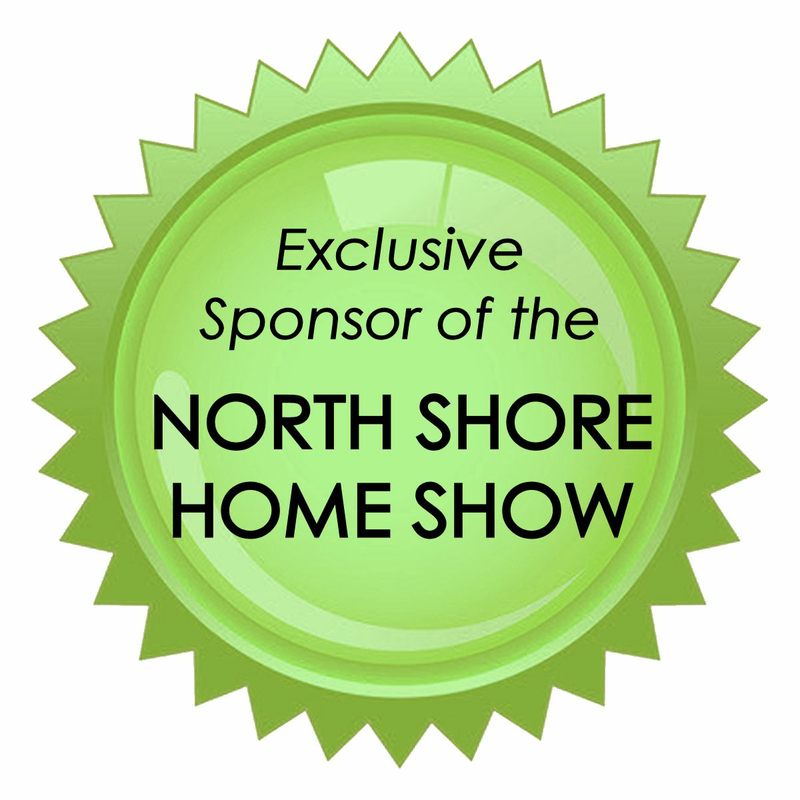 The Kim Perrotti Team of RE/MAX Leading Edge is proud to announce the second annual North Shore Home Show. 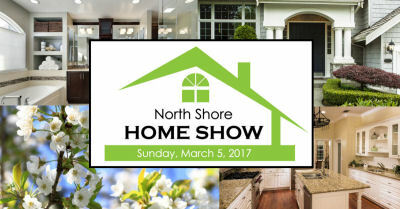 The event takes place on Sunday, March 5, 2017 from 12 to 4 PM, and is located in Memorial Hall at 590 Main Street in Melrose. 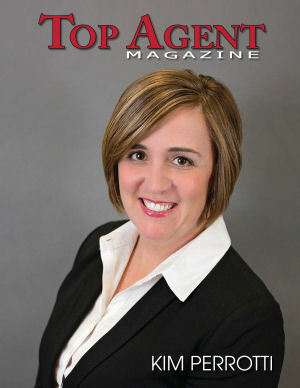 Kim Perrotti Featured in Top Agent Magazine! “I empower my clients to make smart choices, and I think they appreciate that. I am not here to push them into a new home. When they are ready and have a desire to make an offer, they know I am behind them and will provide the information and education they need to make an informed decision,” shares Kim Perrotti, REALTOR® at RE/MAX Leading Edge in Melrose, Massachusetts.